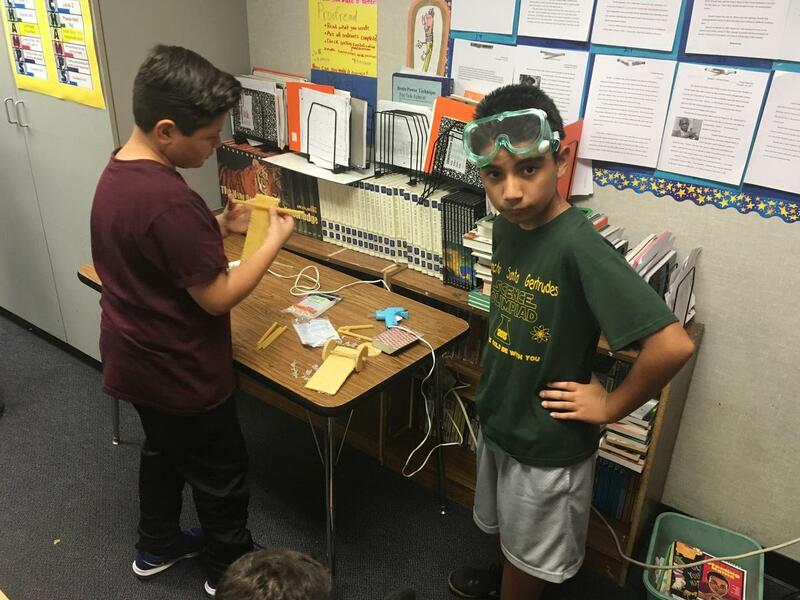 Rancho SG students Explore the World of Science! 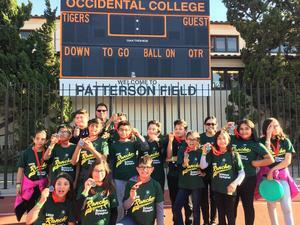 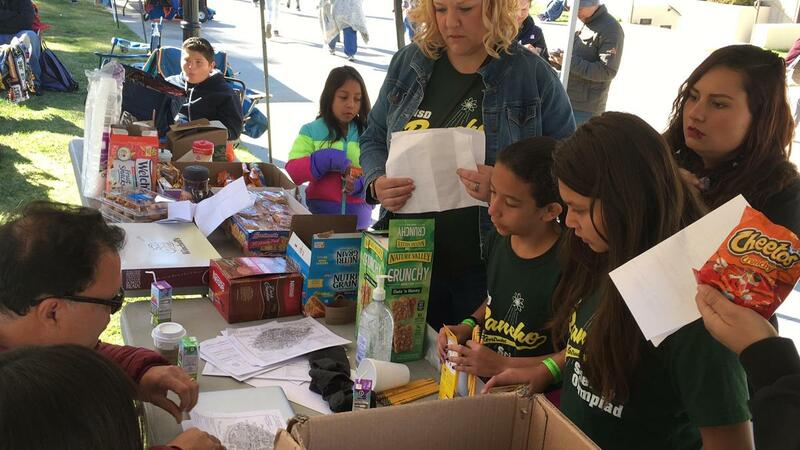 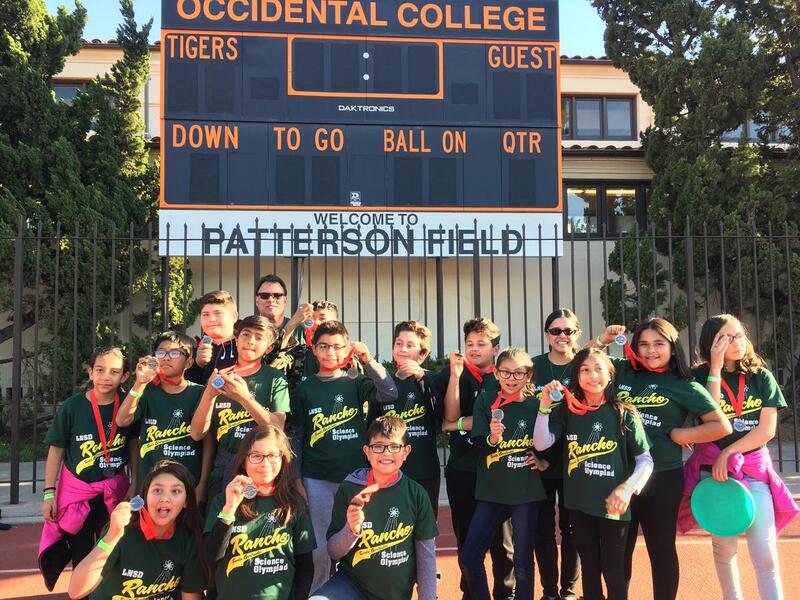 On Saturday, February 24th students from our 4th, 5th, and 6th grade classes traveled to Occidental College to participate in the 32nd Annual Los Angeles Regional Science Olympiad for elementary schools! 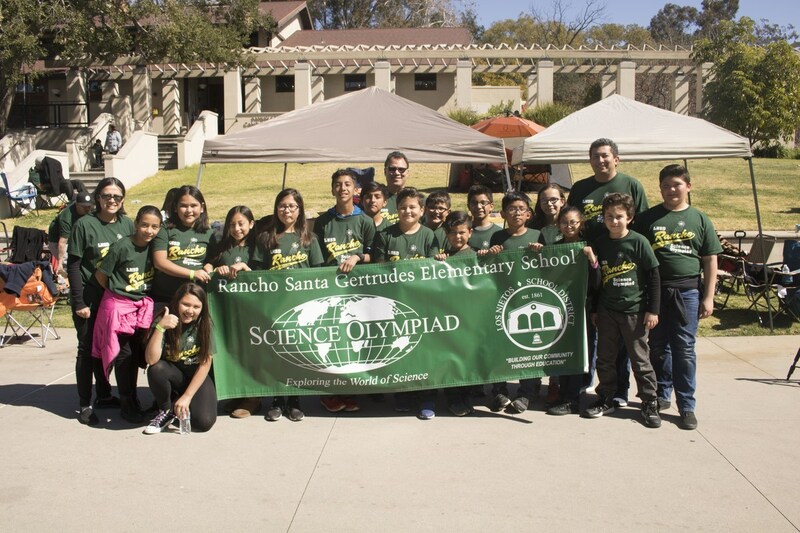 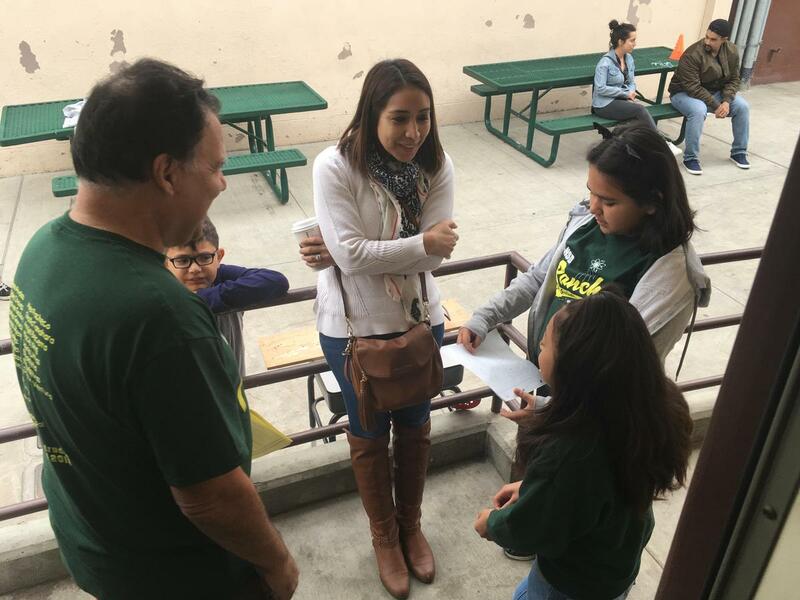 The Science Olympiad Tournaments are rigorous and academic competitions, so our Rancho SG students have been meeting once a week after school to prepare for the competition. 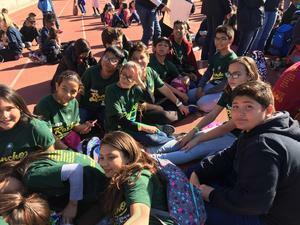 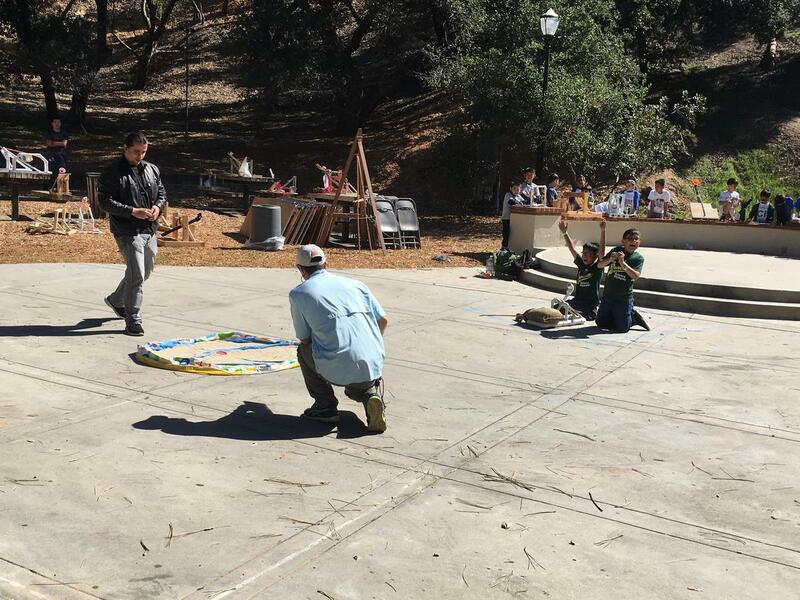 Students have also been participating in classroom activities, research, training workshops, and other tournaments to prepare for the competition. 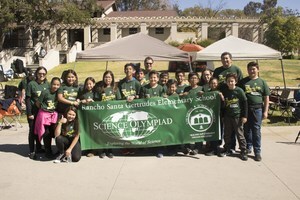 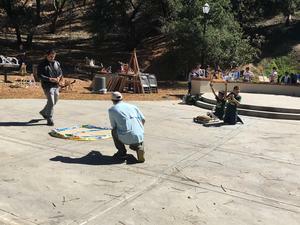 Students competed both individually and in teams in the disciplines of biology, earth science, chemistry, physics, computers, and technology. We are very proud of the work our students put forth during the competition and hope the skills and knowledge they learn will encourage them to explore the field of STEM.